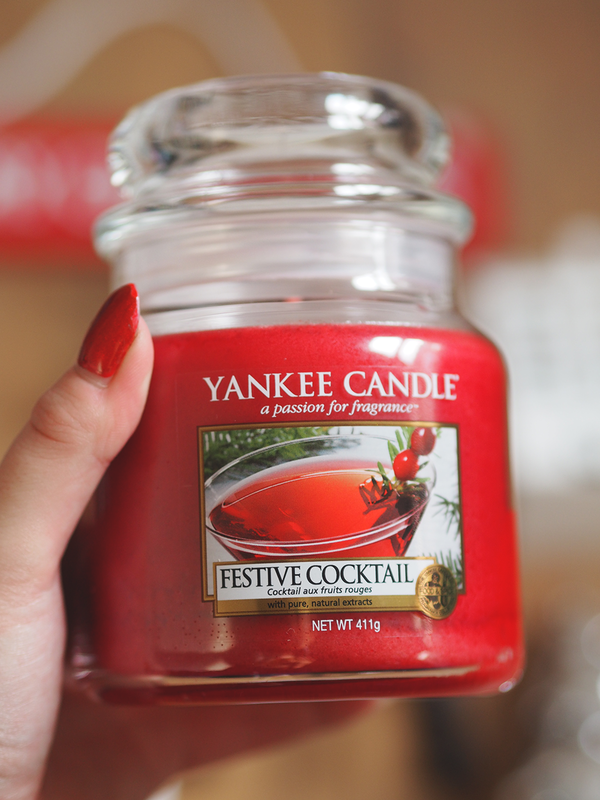 MY CHRISTMAS HOME DECORATIONS + 50% OFF YANKEE CANDLE! 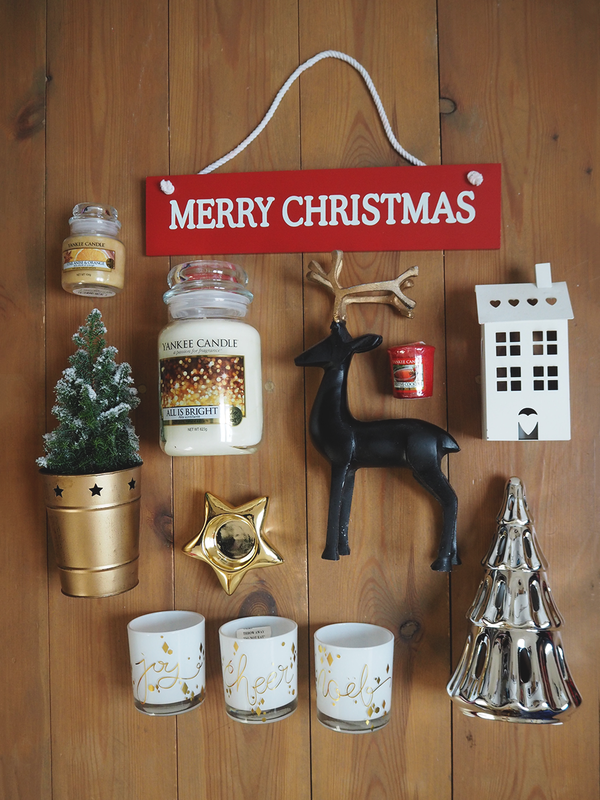 It's Christmas Eve! The big man himself will soon be dropping presents off and the day of eating yourself in to a coma is nearly here! 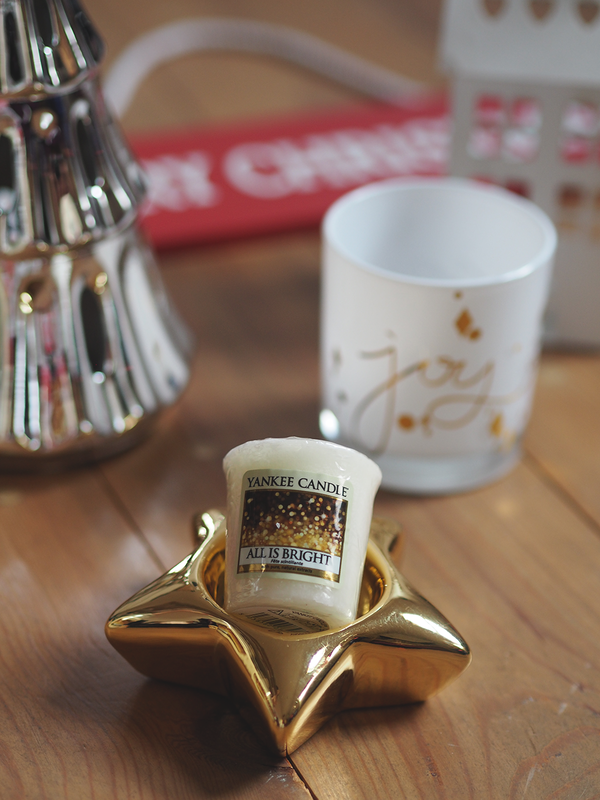 I wanted to show you some of my home decorations included some new bits from Yankee Candle. I like adding little bits each year and I'm slowly building a little collection! 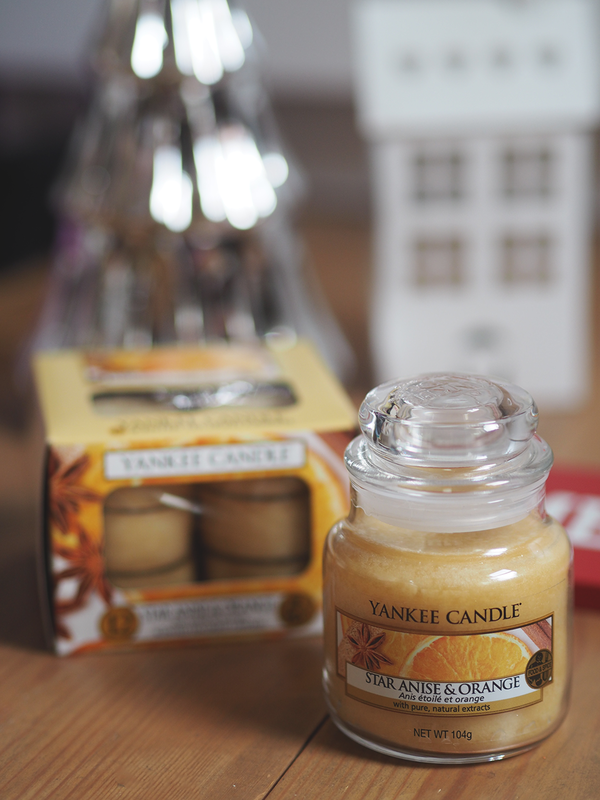 There's currently up to 50% off in the Yankee Candle sale at the moment, including large jars for only £11! 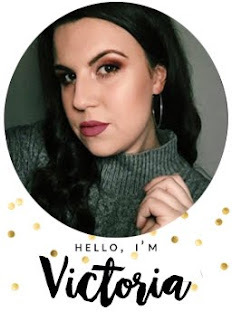 I hope you all have a wonderful day however you're spending it!